Celebrities With Criminal Past: 10 Pictures And Stories! Don is famous not only for promoting legendary boxers. 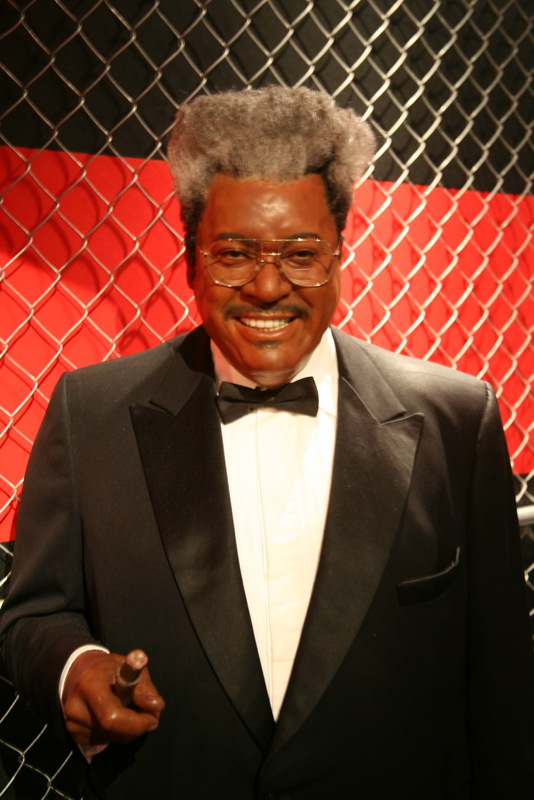 Don King was convicted of two murders and has spent 3 and a half years in a prison. Yea long term for a person who has been involved in two murders.